At the end of 2019, China will cap the annual flying time of each of its airline pilots to 900 hours - a 10% cut. The global pilot shortage is going to get a lot worse before it gets better. When the clock strikes midnight on December 31, 2019, all Chinese airlines will have to be in compliance with new rules limiting how many hours their pilots can fly each year. The changes, which have not been widely reported outside of China, will cap the annual flying time of each of its commercial airline pilots to 900 hours, down from 1,000 allowed each year. For operations on the mainland, the change reduces the overall annual flying capacity of the Chinese pilot population by 10% at a time when the nation’s aviation ambitions can hardly keep up with its insatiable appetite for growth. China in the not too recent past was an island in the global aviation economy playing by its own rules and pace. But its ecosystem — fueled by a patient government and an expanding middle class — is creating a halo effect that threatens to disrupt both established and emerging aviation markets. The broader impact, say industry leaders increasingly concerned about the change, will only escalate the global arms race to attract experienced pilots with eye-popping annual salaries inching toward $400,000. 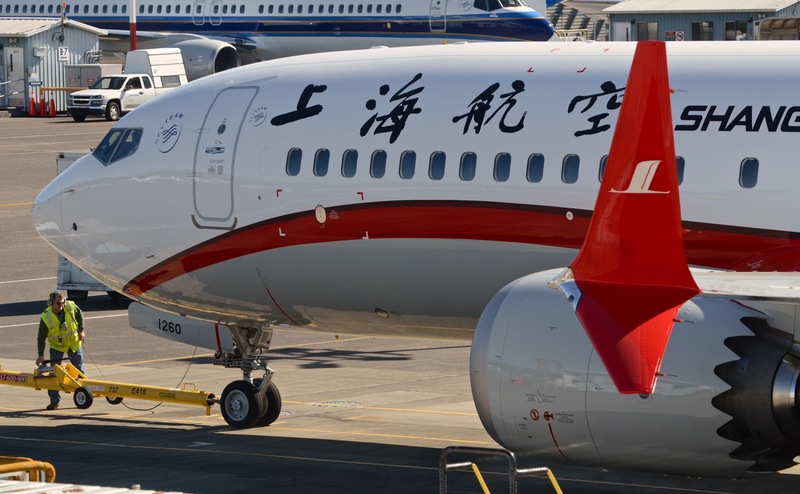 The new rules took effect in 2017 as part of the 5th revision of the CAAC’s Part 121 civil aviation regulations, but few details about their implementation – and potential consequences – have been discussed outside of China. The regulations have only been published in Mandarin.